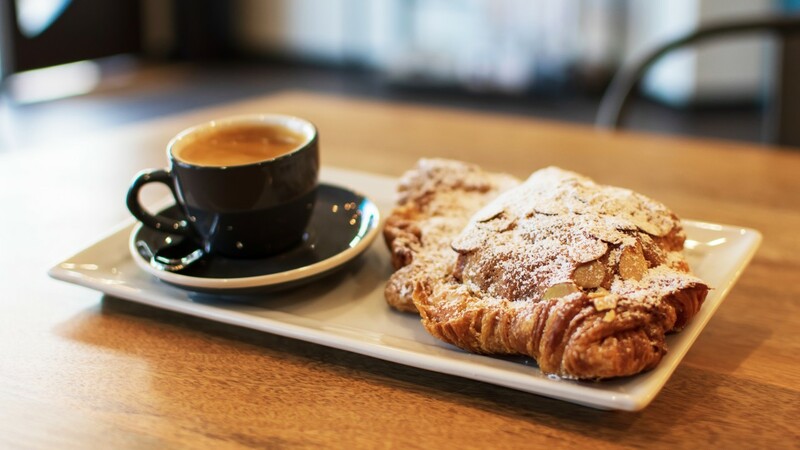 As chain and indie coffee houses seemingly are opening on every block, the brave owners of the newbie coffee klatches are adding new twists to keep the doors open. Say hi to the feline friendly coffee house, where the kitty feeds the proprietors. Cat & Craft Café opened recently in Oceanside CA as two 750-sq. ft. each businesses under one roof. Owned and operated by marrieds Caroline and Andrew Vaught, one side is billed as a traditional coffee house while the other is a cat bonding lounge akin to those petting parlors so popular across the U.S., Asia and Europe. Andrew, an experienced coffee retailer, who began Stay Roasted, a home delivery operation whose product line includes top of the line single-sourced coffee from around the world, found no problem finding San Diego area coffee roasters to his liking. The list includes Manzanita Coffee and other independent roasters like Common Ground and Iron Horse. Caroline is a career marketer with plenty of experience in brand awareness. Together they hope coffee and cats catches on in North County San Diego. 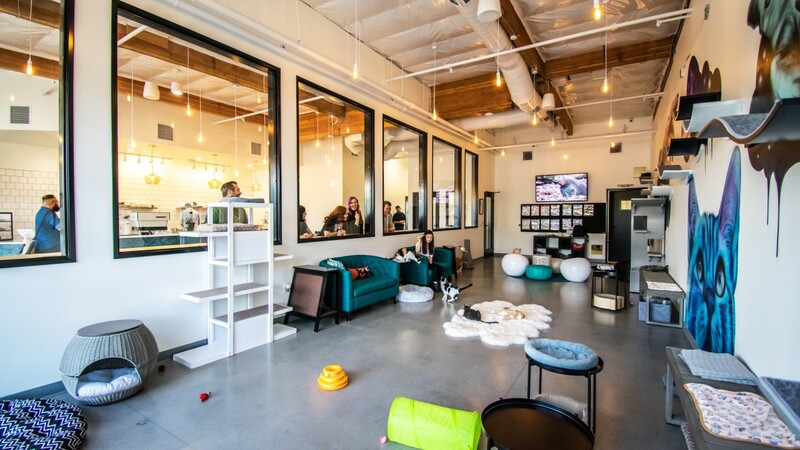 Health code regulations in the states are more stringent when it comes to food preparation, so the pay to pet cat cafe concept has largely become a coffee shop environment with a fully separated “lounge” area for cats and humans of all stripes to engage with one another. 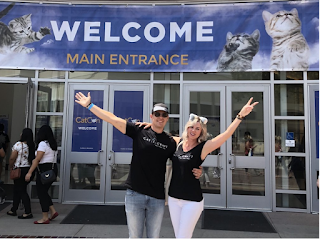 Working with San Diego public health officials, Cat & Craft is allowed to have its clientele bring items off its food menu (with coffee) into the petting and playing zone. Tickets are required to enter Catalonia and that’s $12 per person, per hour. When first opened there was a long reservation list, but as the novelty wears off—maybe and just maybe the wait to get in won’t be so long. Don’t count on it because cat cafes are the rage with more than 200+ operating in the U.S. alone. Also, if you just want coffee because you’re a dog person period, the cat side is air sealed so no cat dust can disturb the coffee house patrons. That’s a bonus if you have allergies to all things cat. Another plus for this upscale catty shack is Cat & Café is sharing a cup of kindness with local pet adoption services. All monies on the fur side go to rescuing cats and kittens and putting them up for adoption. 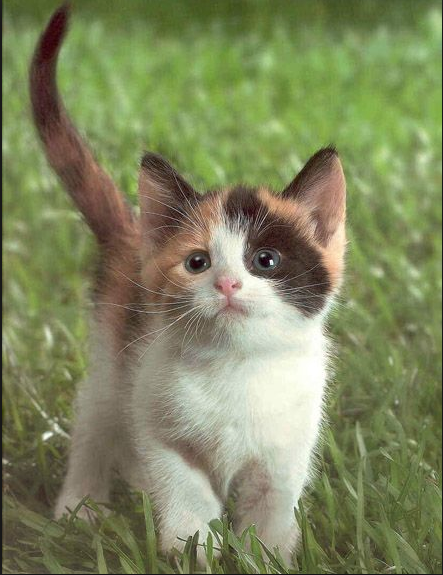 Be warned if your seven year old falls in love with that special calico the cost of taking Whiskers home is $100 per feline or about $25 per paw. 3211-3B Business Park Drive, Vista CA.